« Hall of Heroes Superhero and Comic Book Museum! Indiana’s maple syrup crop brings in upwards of $200,000 each year, with the average Indiana maple syrup producer turning out around 80 gallons of syrup a year. Most of Indiana’s maple syrup is harvested in the northern part of the state, with Elkhart County in the lead with the highest number of maple syrup producers. 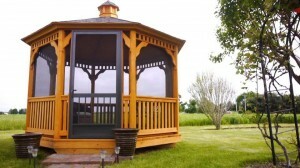 Which brings us back to the annual Wakarusa Maple Syrup Festival! 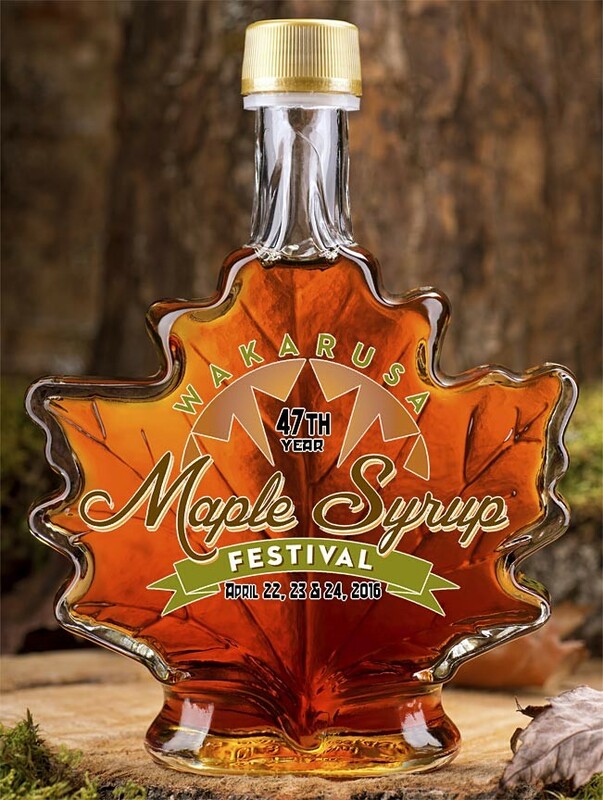 Held each year in conjunction with maple sugaring time, the Wakarusa Maple Syrup Festival is a old-fashioned good time for all, with maple sugar camp tours, Amish buggy rides, a parade with free kettle corn, live music, contests, and – of course! – lots of delicious Indiana maple syrup! Special events and entertainments at the 2016 Wakarusa Maple Syrup Festival include the Xpogo Stunt Team, The Kent Family Circus, Kevin Long Illusions, Wakarusa’s Got Talent, and more! 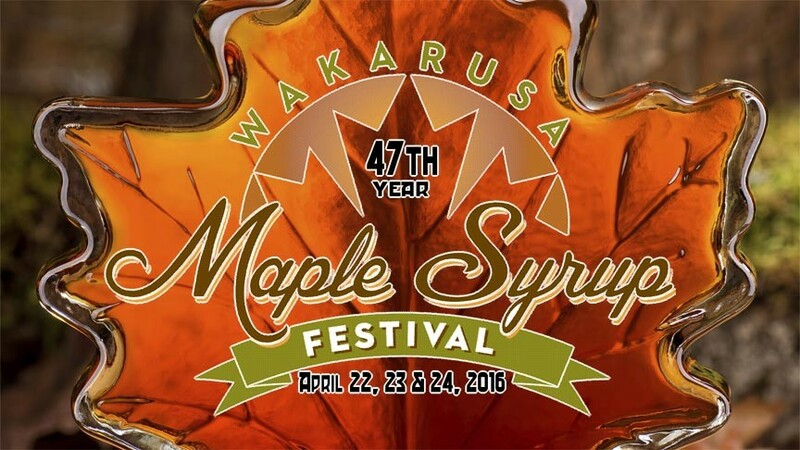 For a full listing of the 2016 Wakarusa Maple Syrup Festival schedule be sure to visit the festival website. 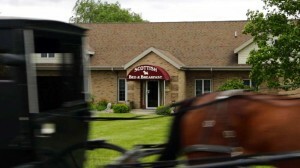 Scottish Bed & Breakfast would love to host you during your visit to Indiana Maple Syrup Country. 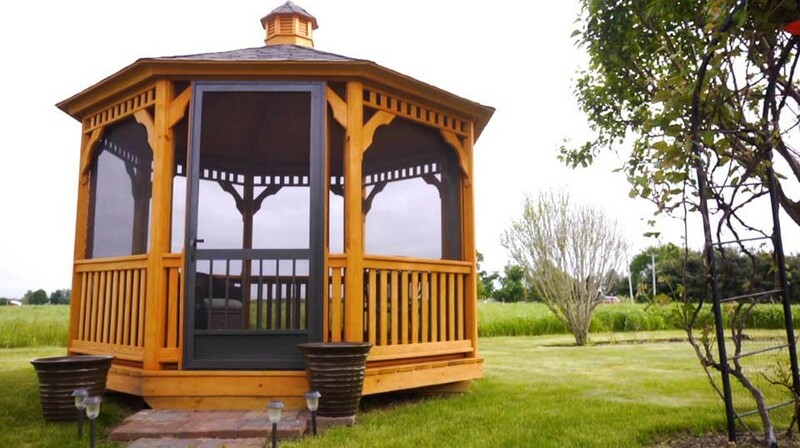 Wakarusa and the festivities at the syrup festival are only 15 minutes away from our Amish country B&B, making us a great choice for accommodations. Scottish Bed & Breakfast offers luxurious lodging, scrumptious homemade breakfasts, and the best in Hoosier hospitality. 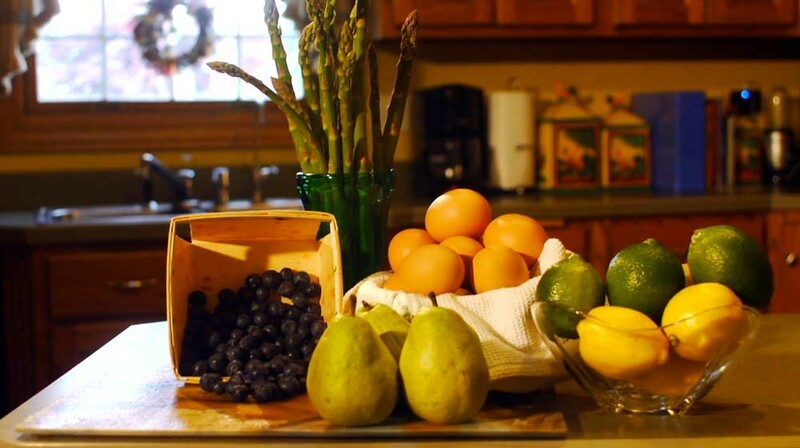 This entry was posted on Friday, March 4th, 2016 at 10:00 am and is filed under Things to Do Near Bremen, Indiana. You can follow any responses to this entry through the RSS 2.0 feed. Both comments and pings are currently closed.